Kit Forrester’s cruise vacation sank like the Titanic – but she couldn’t tell her friends that! So she invented a fabulous time & a hunky man to go with it. And that’s when the trouble started! You can take the girl out of NY but you can’t take NY outta the girl! And Kit Forrester doesn’t mind taking on a Navy SEAL from Texas! 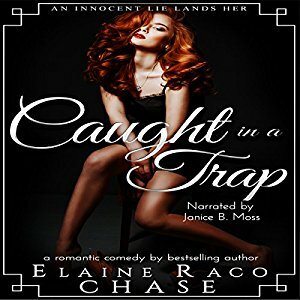 And Rafe Morgan doesn’t mind getting caught in her trap – or is Kit caught in his??? ALL ORDER LINKS ARE LIVE!!!!! Great reviews have posted on Amazon & GoodReads! 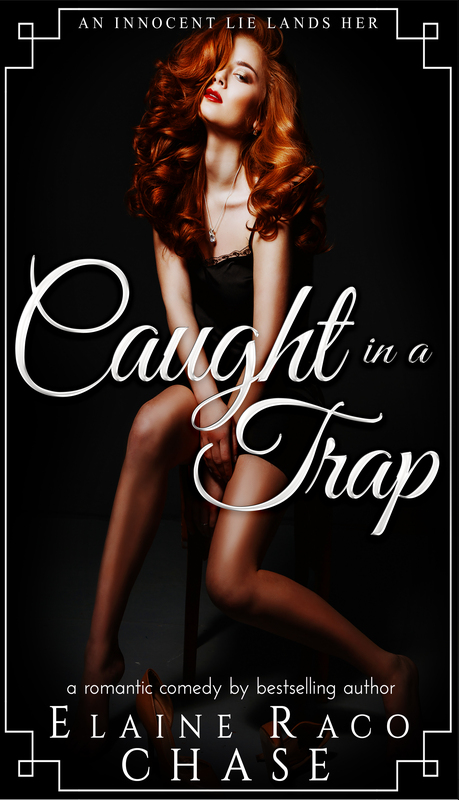 Hope you’ll check out Caught in a Trap – it’s a romantic comedy that is totally different. Kit Forrester is a strong heroine who doesn’t need any help from alpha male, retired Navy SEAL Rafe Morgan. And she doesn’t need his money! In fact, she ends up giving him $1000 – read why! We are on Love, Lust & Laptops! And since this book was created with all those three things – how fun! 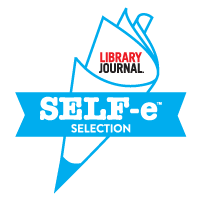 Fabulous reviews are posting on the audiobook – including it’s on Audible.com’s bestseller list! Check out the 5* review on I am indeed – new narrator Janice Moss “presents a lovely voice picture of the characters”! Got a great 4* review from Big Al’s Books and Pals! Check it out! WOW Elaine this one sounds RED HOT cannot wait to read it! Hurry my friend! Thanks Carol! It’s fun to write…but there’s a lot of surprises inside!